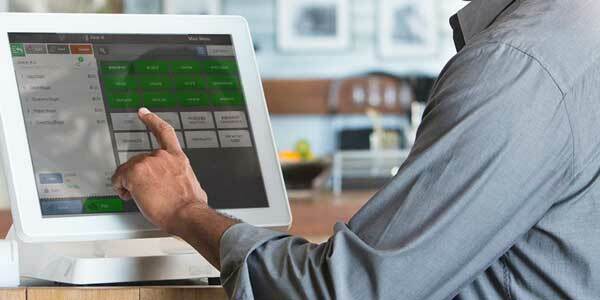 Point of Sale for Restaurants: The all-in-one POS that's easy to setup and use. Get more out of your restaurant with products designed exclusively for the food service industry and solutions that work as hard as you do. 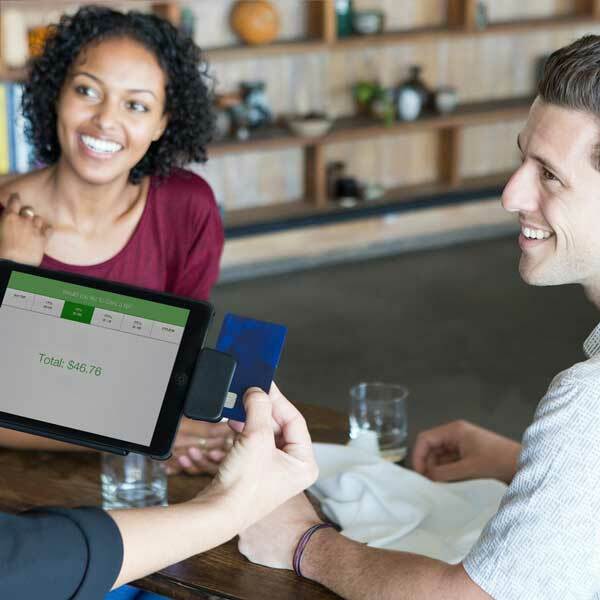 From mobile marketing and waitlist management to point of sale and payment processing, the CAKE restaurant management system helps you grow your business. Increase speed, guest satisfaction, and profits. CAKE empowers restaurants of all sizes to get more done in every shift, every day. Streamline workflow and turn tables faster. 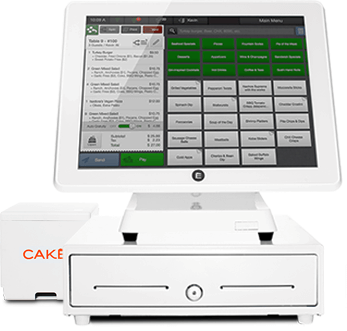 CAKE Point of Sale + CAKE Guest Manager integrate to increase table turns by 6%. Connect your dining room to your Front of House for faster seating and quicker eating. Reduce walk-aways and no-shows. 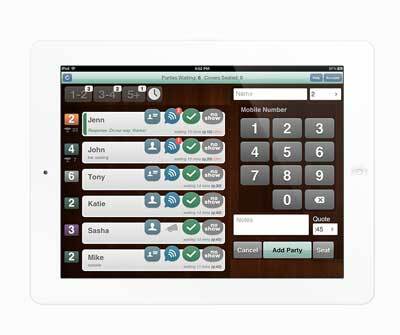 Provide accurate wait times to reduce lines and crowding around the host stand. Let guests check in before they arrive, and notify them their table is ready by text. No hardware required. Give your employees a raise without spending a dime. Prompting guests to tip, results in 3x more tips. 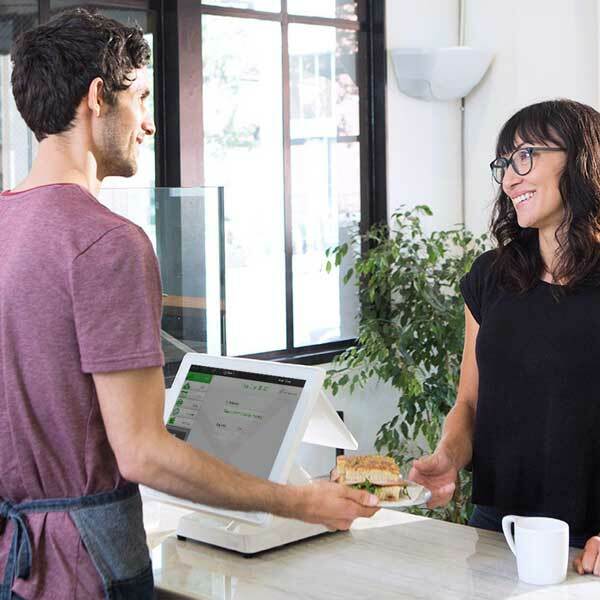 Add tipping to your checkout flow and give your employees the raise they deserve. Higher tips + happier employees = increased employee retention and improved customer service. Speed up your service with line-busting or table side ordering. Shave up to 10 seconds off of every payment you process. Take orders, instantly send them to the kitchen, and accept payments table side with CAKE’s mobile OrderPad. Like any technology, technical issues are bound to happen. CAKE Customer Support works around the clock to ensure that when things are not going according to plan, we are here to help you get your problems solved as quickly as possible. A 5% increase in customer retention can increase overall profits by as much as 75%! Offer the very best customer service with automatic guest profiles that notify you of your guests’ names, special occasions, dietary needs, menu items ordered and dollars spent. 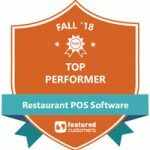 The CAKE restaurant POS system enables your restaurant to offer gift cards that process as easily as debit or credit cards, driving repeat business. 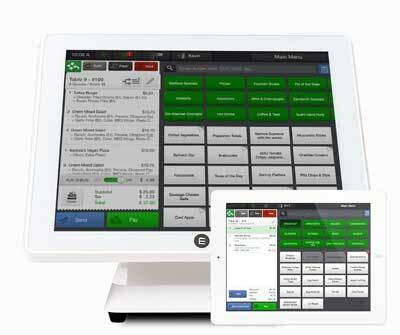 Additionally, integrate CAKE POS with CAKE Guest Manager for the best restaurant management system in the industry. Track everything in real time, including sales, wages, hours, and more. Review dynamic reports stored in the cloud from any device. Track trends. 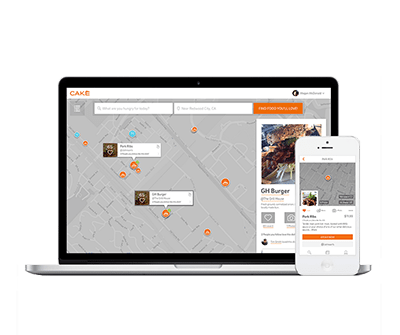 Track every purchase at every location you manage, and analyze this data to unlock meaningful sales trends. Reduce overhead. Keep tabs on foot traffic throughout the week so you’re ready when the rush hits, and you can reduce staff during off-peak hours. Access your data anytime, anywhere. Review real-time dynamic reports stored in the cloud from anywhere – smartphone, tablet, or computer.